The Vilar Performing Arts Center (VPAC) continues their annual Underground Sound Series with Nagata Shachu on Sunday, October 25, at 7:30 p.m.
Nagata Shachu is a Japanese Taiko drumming group, whose playing is the combination of unbounded spirit with the highest levels of musicianship and discipline. Nagata Shachu is the fifth performance of the series and vows to take the audience on a musical journey beyond all borders. Tickets to Nagata Shachu are $24 and are on sale now at the VPAC Box Office (970.845.8497/www.vilarpac.org). 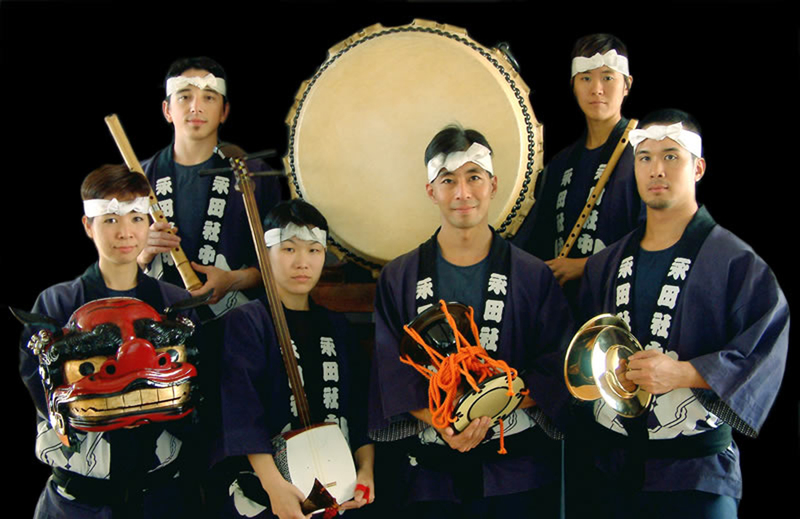 Nagata Shachu mesmerizes audiences with their heart-pounding performances, featuring a vast array of Japanese taiko (including the massive O-Daiko), gongs, bells, wooden clappers, shakers and bamboo flutes. Rooted in the folk drumming traditions of Japan, the group invigorates this ancient art form by combining primal drumbeats with subtle, intricate rhythms. Renowned for their straightforward yet physically demanding performances, the result is an unforgettable experience that is both powerful in expression and heartfelt in its sincerity. “An emotional and exhilarating two hours of thunderous and hypnotic drumming”, says Tammy Wilson of the Bancroft Times. While engrained in Japanese folk drumming traditions, Nagata Shachu’s goal is to revitalize this ancient art form by making exciting music that creates a fresh voice for the taiko. The ensemble is celebrated for it’s true to form performances as well as for its varied repertoire. Nagata Shachu will certainly bring an exceptional evening of music to the Underground Sound series line-up and is sure to fascinate audiences of all ages. Single tickets are available for purchase and can be booked directly through the VPAC Box Office (970.845.8497) or online at www.vilarpac.org.